The Federation of Indian Export Organisations had this week said Rs 22,000 crore GST refunds were pending with the government. 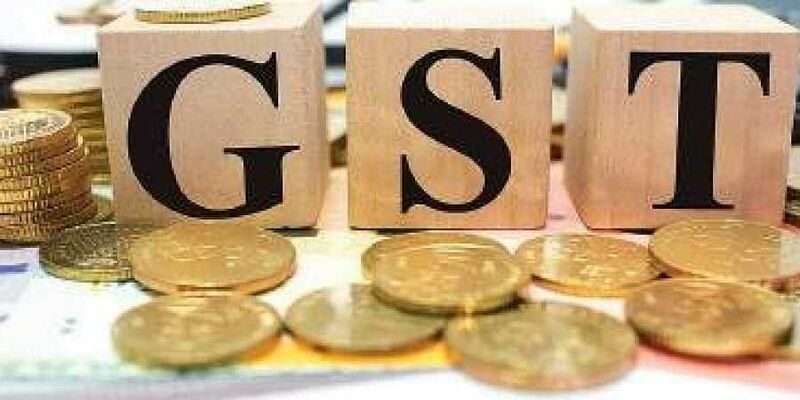 NEW DELHI: The government on Friday said Rs 71,169 crore worth GST refunds had been disposed of till date and rejected trade body FIEO’s claim that Rs 22,000 crore was stuck, saying the figure was exaggerated and inaccurate. The Finance Ministry, in a statement, said refund claims were being cleared expeditiously and asked export bodies to refrain from putting out “unsubstantiated” claims as they caused “needless alarm” amongst the exporters. The Federation of Indian Export Organisations (FIEO) had this week said Rs 22,000 crore GST refunds were pending with the government — refunds of about Rs 7,000 crore on account of Integrated GST, and of about Rs 15,000 crore due to input tax credit as of September 30.